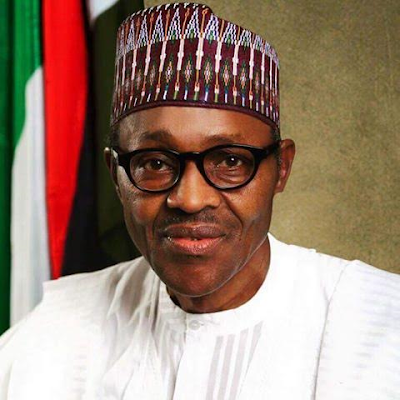 President Muhammadu Buhari will participate in the 71st session of the United Nations General Assembly (UNGA) from September 19-23, 2016 in New York, United States. He will also attend a high-level summit, hosted by the UN, on ``Large Movements of Refugees and Migrants’’. The summit, which is the first of its kind organised by the General Assembly at the Heads of State and Government level, is expected to come up with a blueprint for a better international response to enhance protection of migrants and refugees. While in New York for the annual gathering of world leaders, President Buhari will attend series of meetings as well as side events, which are of significant interest to Nigeria. Leaders of member countries of the Lake Chad Basin will attend this important side event organised by the Nigerian government to highlight the urgent need to mobilise international response to the distressing situation in the Lake Chad Basin, where over nine million people need humanitarian assistance. On the margins of the 71st UNGA, President Buhari will sign the Paris Agreement on Climate Change, and participate in activities commemorating the 30th anniversary of the Declaration of the Right to Development. The Nigerian leader will attend the Clinton Global Initiative as well as the United Nations Private Sector Forum on Business and Global Goals organised by the Secretary General. He will lead discussions at the United States-Africa Business Forum devoted to investing in Nigeria. Before returning to Nigeria, President Buhari will hold bilateral meetings with some world leaders in furtherance of the administration’s commitment in ameliorating the plight of Internally Displaced Persons (IDPs) in the country. The discussions will also focus on the President’s longstanding commitment to returning peace and security in the North-Eastern part of Nigeria, restoring calm to the Niger Delta and attracting more investments to develop critical infrastructure and revamp the Nigerian economy.